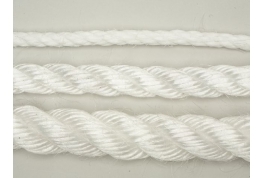 Cricket boundary rope made from white poloypropylene. Rot proof and UV stabilised. Available on 220 metre coils in three diameters, 24mm 28mm & 32mm. 2 coils will be needed for a normal size cricket pitch. Cricket boundary rope made from 24mm white poloypropylene. Rot proof and UV stabilised. 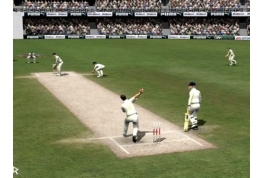 Available on 220 metre coils 2 coils will be needed for a normal size cricket pitch.